The 53 Heineken Jazzaldia, to take place from 25th-29th July 2018, adds six names of extraordinary calibre to the first list announced a month ago: Chick Corea, Brad Mehldau, Caetano Veloso, Kenny Barron, Benny Green and Maceo Parker with the Ray Charles Orchestra and The Raelettes. Chick Corea will come as part of an acoustic trio with John Patitucci and Dave Weckl, the musicians to enjoy the greatest mutual understanding in recent times with the brilliant North American pianist, one of the most popular and crucial figures of jazz. Kenny Barron will demonstrate with his current quintet the excellent form achieved in his artistic maturity. Barron was presented with the Donostiako Jazzaldia Award in 2000. 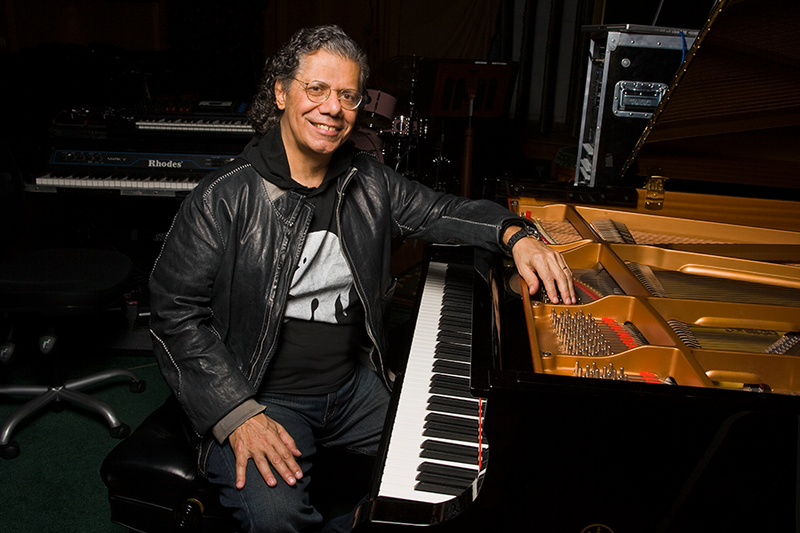 Chick Corea, for his part, received the same accolade in 1998. Completing the list of unrepeatable pianists, the programme is joined by Brad Mehldau, especially appreciated by the Heineken Jazzaldia audience, who will be accompanied by his customary trio. Caetano Veloso is one of Brazil’s best loved musicians, a prolific composer and singer of unprecedented elegance. For his performance in Donostia he will present his latest project, in which he will be accompanied by his three sons: Moreno, Tom and Zeca. The legacy of Ray Charles, recreated by his orchestra and with the high-powered sax player Maceo Parker as its master of ceremonies. This is definitely a show not to be missed. Benny Green is another pianist at the height of his career. His performance in trio format will enable to see for ourselves the fine quality of his current artistic proposal. 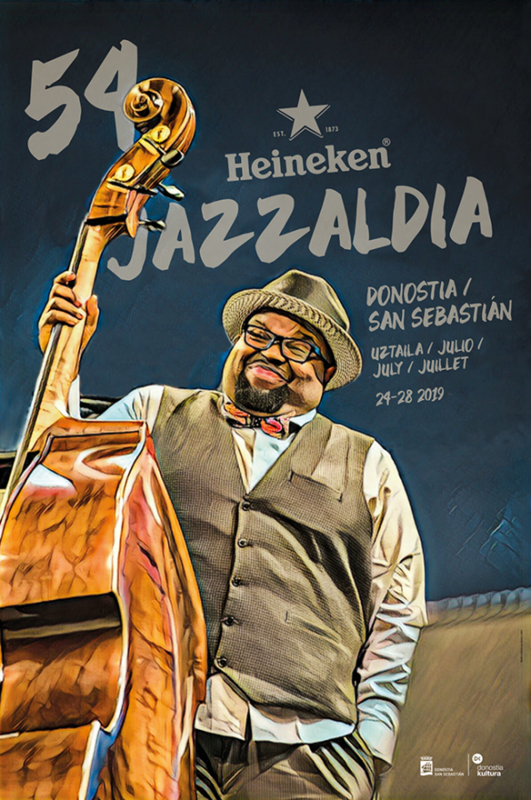 Performances previously announced at the coming Heineken Jazzaldia are Gregory Porter, Cécile McLorin Salvant, Carla Bley, Dave Holland, Michel Portal, Zakir Hussain, Jacob Collier, Bruce Barth, Julian Lage, Endangered Blood, Tom Ibarra, Iñaki Salvador, Marco Mezquida and GoGo Penguin. Cécile McLorin Salvant won the Grammy for Best Jazz Vocal Album with her Dreams & Daggers, lending even more excitement to the already-existing expectation surrounding her performance at the coming Heineken Jazzaldia. The saxophonist Chris Potter, who will also perform in San Sebastián as part of the Dave Holland trio, received a Best Jazz Instrumental Album nomination for The Dreamer is the Dream. Tickets will go on sale at the end of February, by which time the full programme will be available. A number of highly renowned musicians are still expected to join the line-up. Share the post "Chick Corea, Brad Mehldau, Caetano Veloso, Kenny Barron, Benny Green and Maceo Parker with the Ray Charles Orchestra join the programme of the 53 Heineken Jazzaldia"